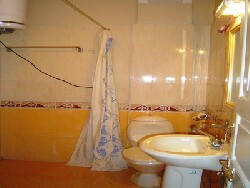 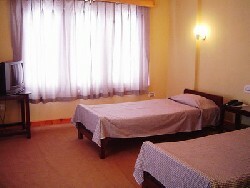 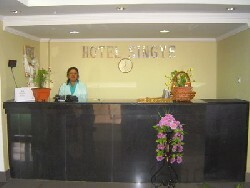 Centrally located, Hotel Singye offers simple but comfortable accommodation. The hotel is conveniently situated, at heart of Thimphu town with close proximity to important tourist destinations and offers good opportunity to take a stroll around Thimphu main street, visiting local shops and market. 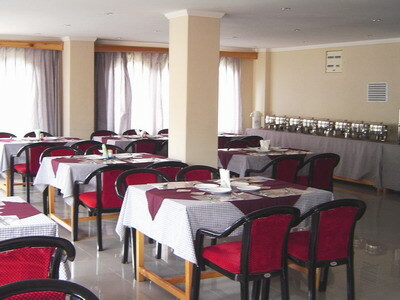 The hotel features spacious, well appointed rooms with attached bath running hot & cold water, restaurant & bar, restaurant serving Indian, Chinese and Bhutanese cuisine, IDD telephone, TV, Money exchange, Heating.